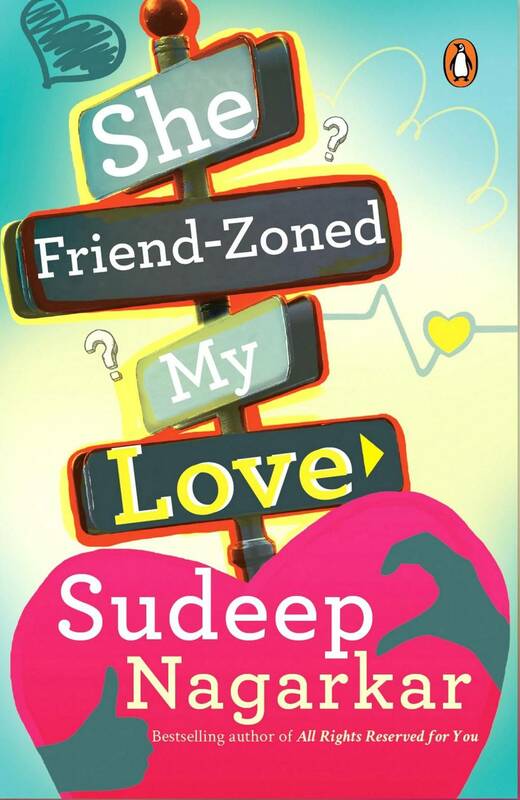 India, May 2018: Sudeep Nagarkar, one of India’s best-selling novelist and fiction writer has recently launched his new book “She Friend-Zoned My Love” and is travelling to various cities for the same. Based on Friend-Zoning, the book also focuses on Body Shaming, a major issue that at some point of time affects the life of today’s generation. Sitcoms so frequently use overweight characters as the basis of humor. It has always been accepted and rarely challenged. With the central characters in the book, Sudeep unfolds this objectionable scenario while also explaining the psyche behind Friend-zoning. Connecting both these issues, he wants to make his readers realize the importance of self-compassion. Through the book, Sudeep has tried to explain how the Instagram inspired zero-figure and six-pack abs imageis taking a toll on today’s youth’s mindsets. In order to be accepted in the society and peer groups, even the highly educated tries to fit in the general FB/Insta influenced perception on looks. It has become a trend to beautify one's appearance to avoid being trolled with nasty comments and cyberbullying. With one of the lead characters Sia, the author highlights this problem through her journey of fighting depression due to weight issues. Sudeep is known for his pure romantic novels but he always attempts to pen-down a story with a message for the youth. Considering that his target audience is in the age group of 15-30, Sudeep’s idea is to inject a sense of wisdom and practicalitythrough his works. Unlike sugar-coating a regular love story, Sudeep experiments with the book to make his readers face the real world challenges. Published by Penguin Publishers the book is now available on Amazon, Flipkart, Shop Clues, Book Adda (Sapna Online), along with most of the major offline stores across India. Should I smile because we are friends or cry because we are just friends? Blessed with the gift of the gab, Apurv manages to charm everyone in his company. In another part of town, beautiful and popular Amyra leads a flawless life. All the boys desire her and all the girls want to be her best friend. A chance encounter with Amyra in the college canteen makes Apurv fall head over heels for her. But it isn't long before he realizes that she is not interested in him, at least not in the way he wants her to be. Can Apurv get Amyra to change her mind before it's too late, or will he be friend-zoned forever? The author topped the romance category as the most read author as surveyed by Amazon (Your Story). His books continue to top the polls across the country since their release and have sold in millions. As one of the most popular Indian authors on Social Media, Sudeep’s fan following is more than half a million.